Maxim - It was on the set. People have work! And we're not talking about girls. The 48-year-old actor Matthew McConaughey will forever remain in our hearts (quietly, he's alive, just such an expression) thanks to the role of Detective Rust Cole in the series "This Detective." But it would be better if he stayed in our hearts thanks to these pictures, on which the paparazzi captured McConaughey in the company of two actresses of very outstanding merit, which these actresses did not consider necessary to hide. 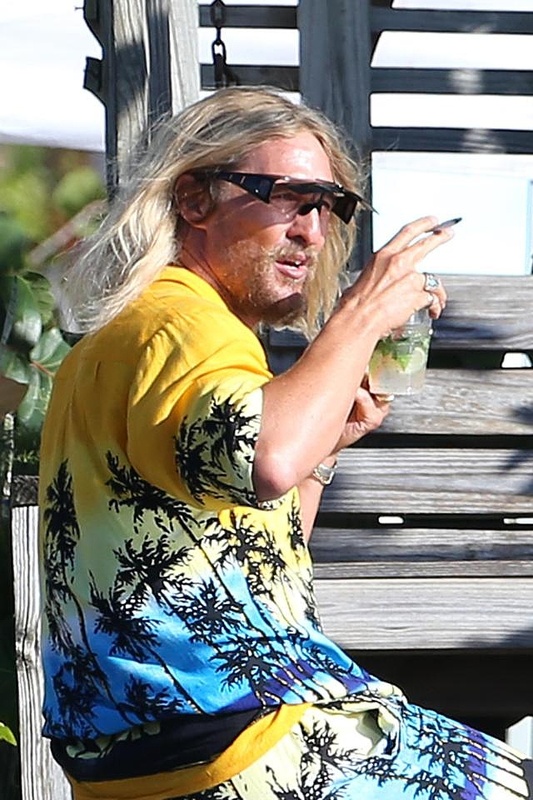 The protagonist of the film in the performance of McConaughey lives by his own rules, which, apparently, includes gatherings on the beach with half-naked girls and beer.